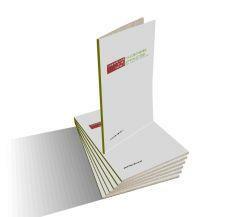 Your have now successfully confirmed your email address and opted-in to our Newsletter. 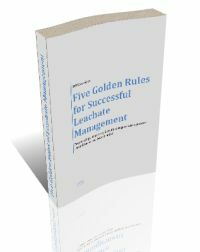 You will receive an email within anything up to 30 minutes which will include a link to your free report; “Five Golden Rules for Successful Leachate Management“. 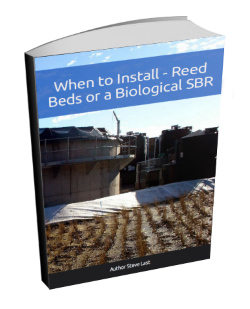 However, you can also download it here. 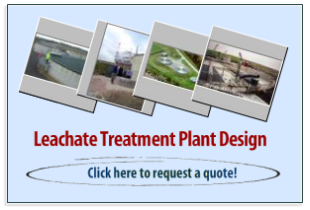 If you wish to continue to explore the latest articles in this the Leachate Expert web site click here.